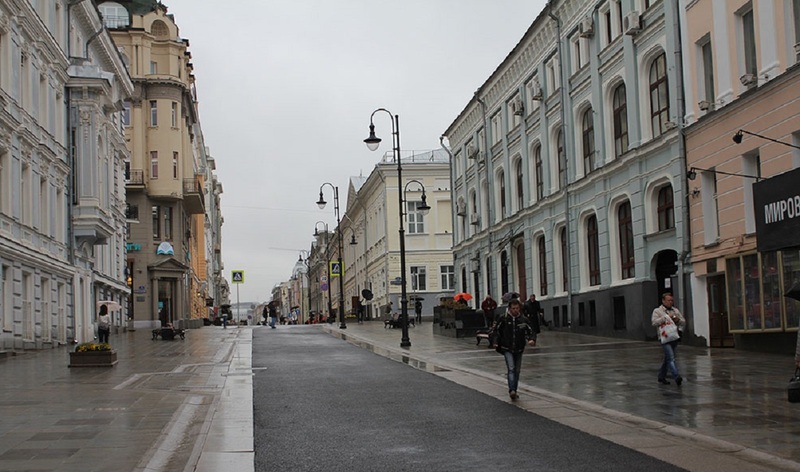 Stariy Tolmachevsky and Clementovsky lanes will become one-way from June 9. Therefore, at Stariy Tolmachevsky lane, cars will be able to move from Bolshaya Tatarskaya to Novokuznetskaya Street. And at Clementovsky lane cars will move conversely from Novokuznetskaya to Bolshaya Tatarskaya Street. The change in traffic patterns should result in increasing capacity of the nearby streets, and vacate additional parking spaces for the lanes’ residents. Recall that one-way traffic will be introduced at another 16 streets in Moscow soon. Due to these measures, Moscow authorities are going to create 248 new parking spaces in the capital. Presently, one-way traffic operates at more than 55 streets of the city. In total, it is planned to change traffic patterns at more than 700 streets within the Third Transport Ring.